How to improve your mobility - flexibility? With age, many people complain about joints. 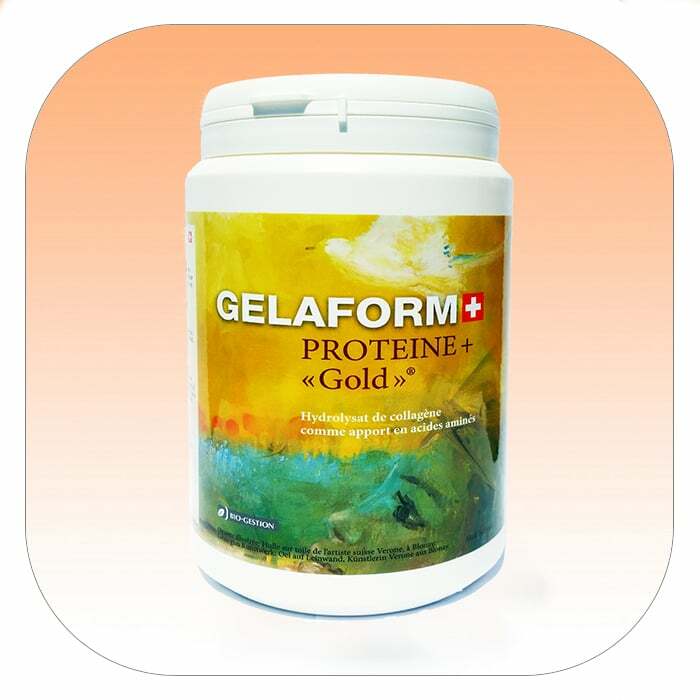 Joint pain is not a fatality: to believe it, try our special collagen discovered in Switzerland, GELAFORM Protein + “Gold” or the Flexinol silicon-based gel. Amino acids are the essential constituents of proteins, no other nutrient can replace them. 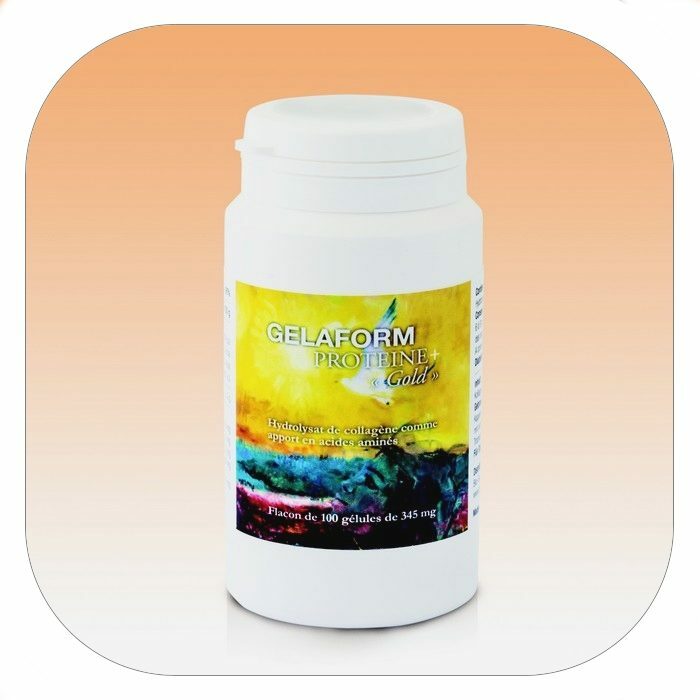 With vitamins and oligoelements, amino acids are essential micronutrients. 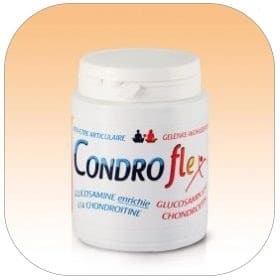 Massage gel pleasantly scented with vanilla, Flexinol contributes to the restructuring of elastin and collagen fiber. 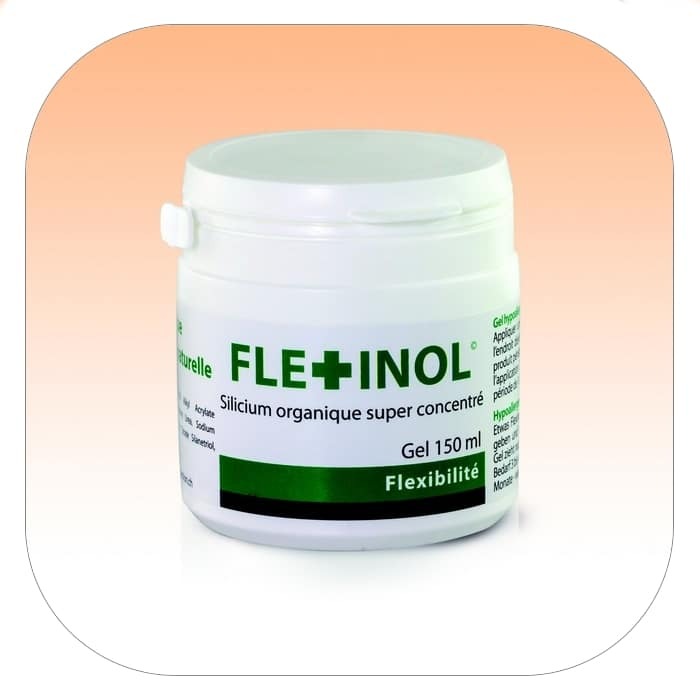 When the feelings of joint pain start coming out, the glucosamin + chondroitin winning duo will provide your joints with the necessary nutrients. With dogs, they very quickly experience a renewed vitality and ability to climb stairs like a puppy! 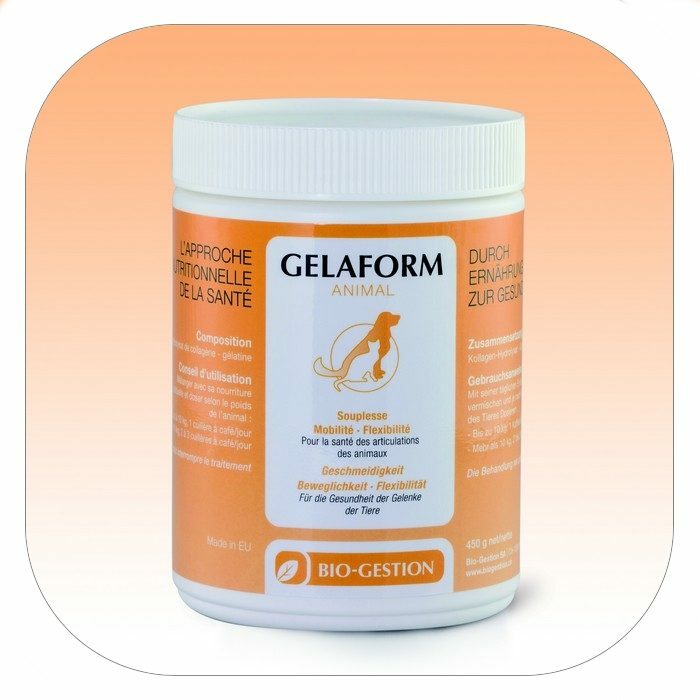 At an adapted quantity, GELAFORM Pets is also favorable for horses.